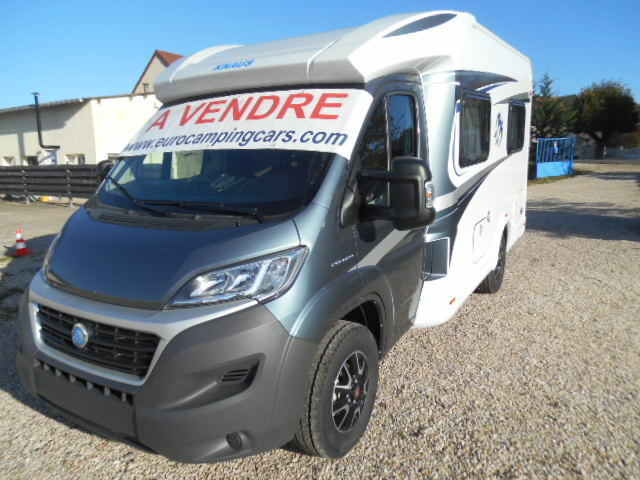 For Sale: Budget, Standard and Prestige Motorhomes and Campervans! 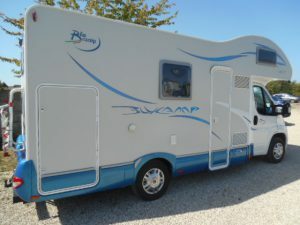 Home > Blog > For Sale: Budget, Standard and Prestige Motorhomes and Campervans! We keep our vehicles on the hire fleet for a maximum of two seasons, so every year, at about this time, we sell some of our ex-rental vehicles to make way for the brand-new vehicles arriving in the spring of 2017..
At the beginning of 2016, we launched a new “Prestige” range of German-built motorhomes and campervans – some of those are now for sale… for the first time! We’re also selling several of our standard fleet vehicles, and even have some budget campervans as well as slightly older models returning to be sold on brokerage for clients who purchased in previous years. 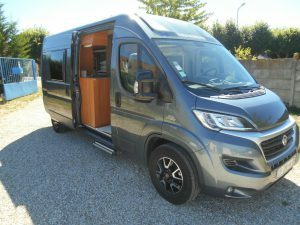 If you are planning a long-term trip and cannot decide whether to hire or buy, read our advice page, ‘Should I hire or buy?’.